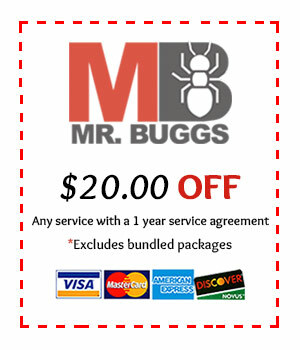 Mr. Bugg’s Pest Patrol, Inc. was established in 1980 and started as a one-man business. Since that time, we have grown to over 30 employees and 3 locations, but maintain our original goal, to make each customer our top priority. We currently provide pest or termite control services to over 12,000 customers throughout Alabama and have decided to become a one-stop-shop for our customers. We are now offering Lawn Management! Whether you are dealing with weeds or insects in your lawn, we can handle any issues you may be having. Our professional Lawn Management program will consist of 8 treatments throughout the year with Pre- and Post-emergent as well as fertilization. We will also be offering shrub and tree care for insects and disease. 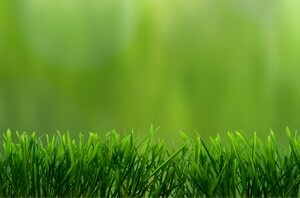 Your lawn is a living thing with unique problems that requires a customized service to solve. We don’t believe in a one-size-fits-all approach. Instead, we take the time to understand exactly what your lawn needs and craft a plan to match. Whether you’re starting your lawn from scratch or need a little extra help keeping it looking its best, our expert technicians have the experience and training necessary to provide you with solutions to a variety of problems. Our technicians will also give you tips on when to water or mow your lawn after each service has been performed. Your lawn is the first thing people see when driving past or coming to visit your home and should be trusted to a professional company with almost 40 years of customer service experience. 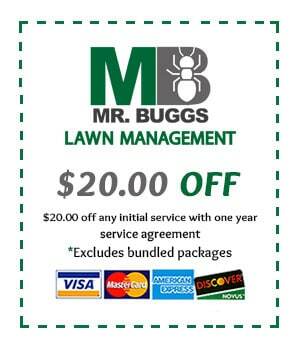 Call Mr. Bugg’s today and enjoy a green and weed-free yard year-round!